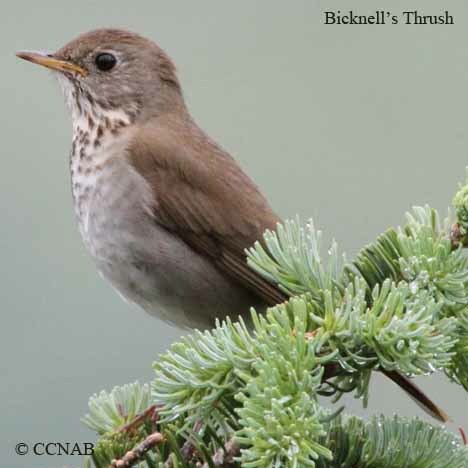 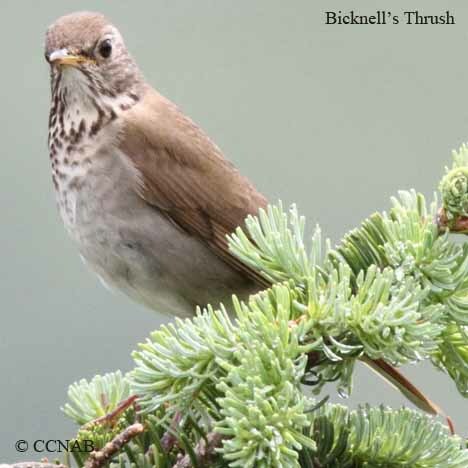 The Bicknell's Thrush was once considered to be a race of the Gray-cheeked Thrush. 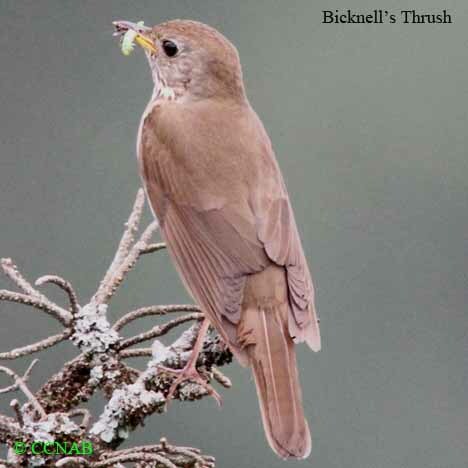 Today, it is a separate bird species of its own. 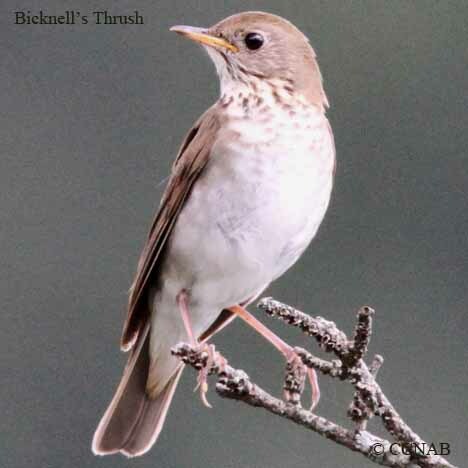 This thrush breeds in the northeastern regions of the US, and the eastern regions of Canada. 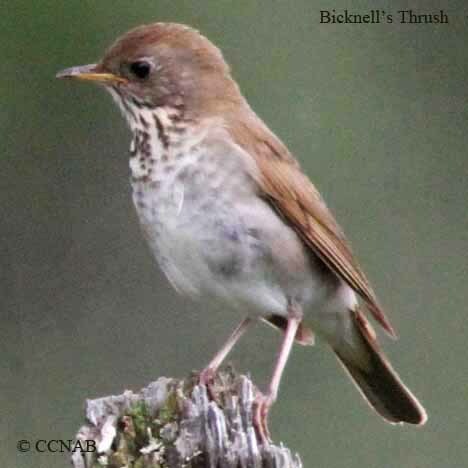 It migrates on to some of the Caribbean Islands during the winter months.